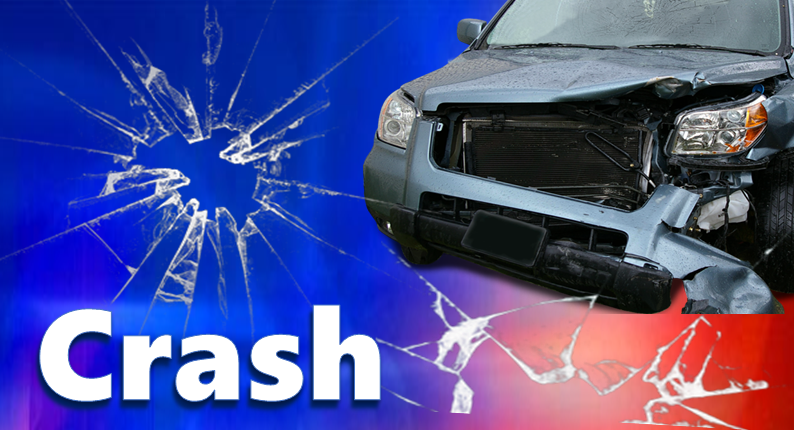 JASPER -- A Jasper man was sent to the hospital over the weekend following a single vehicle crash. Police say it happened around 8:20 Saturday morning on County Road 400 E, north of CR 700 N.
58-year-old Russell Mehringer was driving north when, for an unknown reason, drove off of the right side of the roadway and hit a large tree. Mehringer was taken to Memorial Hospital. No word at this hour on his condition.